Volkswagen Caddy Boot Space, Size, Seats | What Car? 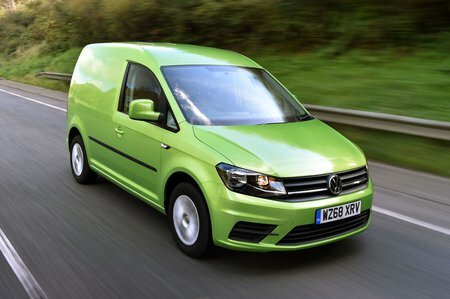 Choosing a Caddy panel van is remarkably simple: there are two body lengths and one height. 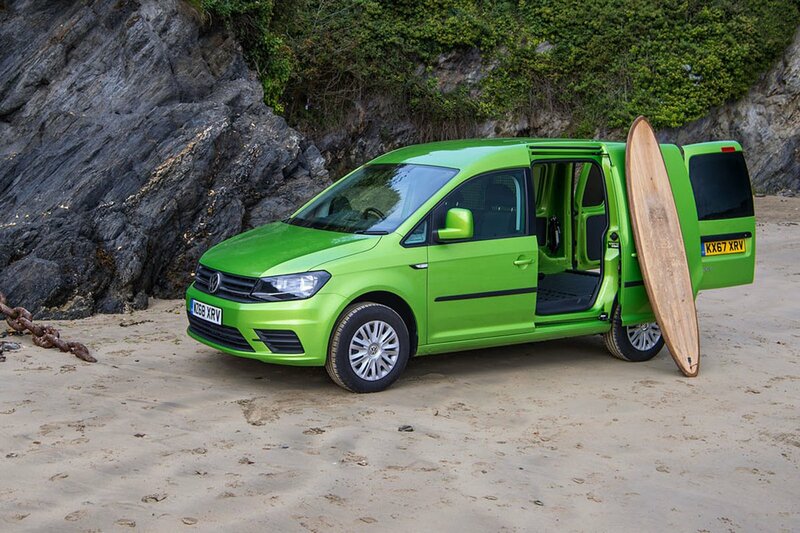 The smaller Caddy can accommodate up to a 3.2m3 load volume, while carrying between 545kg and 734kg. The big variance is largely down to engine, gearbox and the amount of equipment you specify. 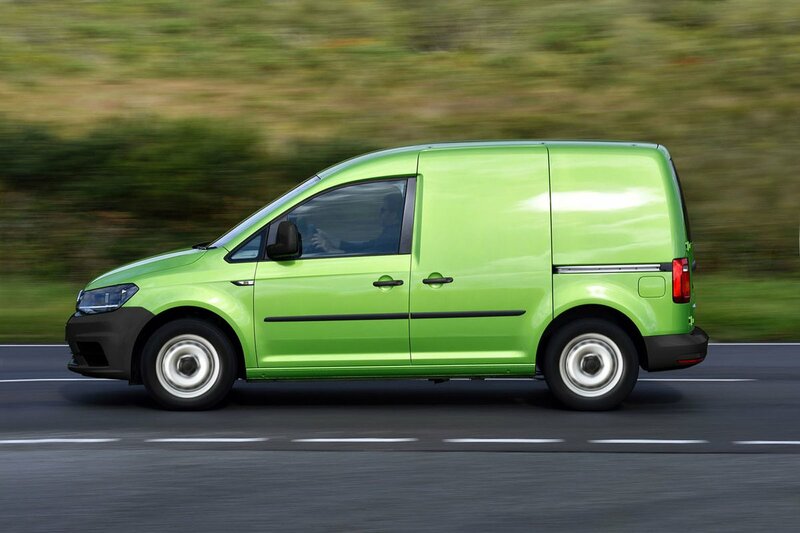 Broadly speaking, the volume is in line with the rest of the sector but, if you want to carry a little bit more weight, the Ford Transit Connect can move around 50kg more and the Renault Kangoo or Mercedes Citan as much as 80kg more. The Caddy Maxi adds 1m3 more to the load volume as well as 470mm to the length. Its payload ranges from 700kg to 736kg on account of a higher gross vehicle weight of 2.3 tonnes compared with the smaller van’s 2 to 2.2 tonne range. Maximum load length for the Caddy is 1779mm and width is 1556mm. The Maxi allows a maximum length of 2249mm with the same width. Both vans have a load height of 1244mm and there is no option of a high roof. A nearside sliding door is standard with an aperture of 701mm and an additional sliding door can be added as an option.